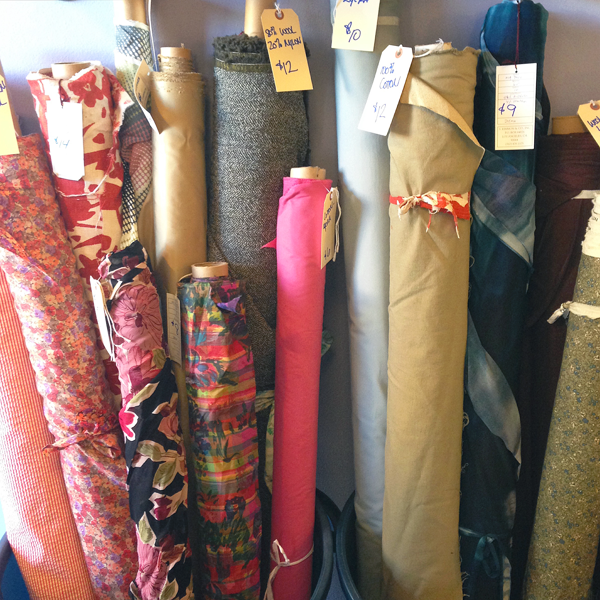 Great news - we're selling a wide variety of fabric from our expansive inventory. We receive many compliments and questions on our fabrics everyday, and now they're available to you! They can be purchased in any amount of yardage - no minimum. Come see the selection before it's gone!